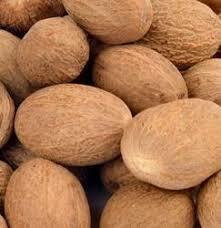 Nutmeg is a spice which has a power full fragrance and uses all Indian kitchens. 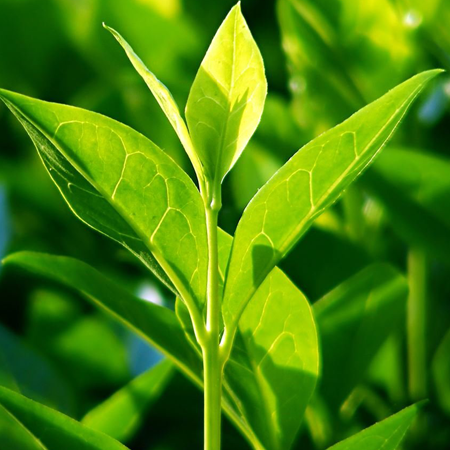 It’s a very important spice as well as it used to remedy different types of diseases from years. 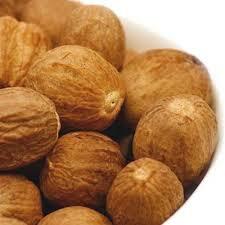 Nutmeg oil is very helpful joint pain and muscular ache as it is a relaxing treatment for body. 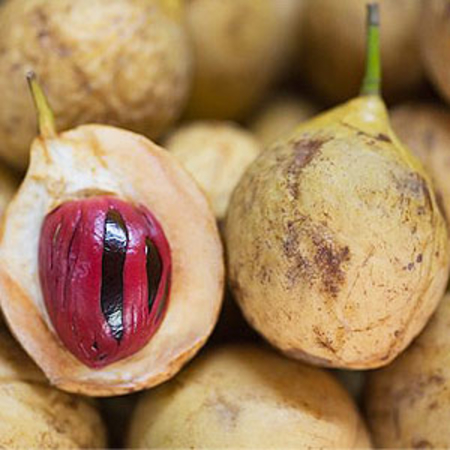 Nutmeg has power to treat pain, stress, heart diseases, indigestion, and control blood pressure, cough cold menstrual disorders and respiratory problems. Nutmeg essential oil is also used in aromatherapy. 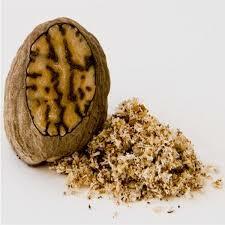 Nutmeg is extracted by steam distillation method from the hard seed, it’s seems Like small ball. Adverse skin reactions Undiluted nutmeg oil was moderately irritating to rabbits; tested at 2% on 25 volunteers it was neither irritating nor sensitizing. Neurotoxicity Whole nutmeg has been known for its narcotic, intoxicating properties since the sixteenth century. Psychotropic effects have been reported for whole nutmeg in high doses. Myristicin and elemicin are thought to be responsible, but other synergistic elements may need to be present for a psychotropic effect to take place. 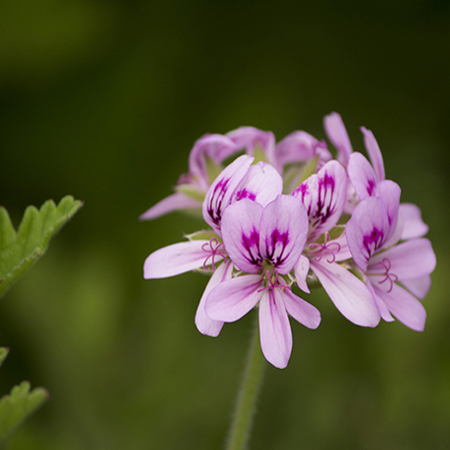 There is little information concerning psychotropic effects for the essential oil. One of us has ingested 1 mL of nutmeg oil with no noticeable effect, and 1.5 mL which resulted in a moderately strong psychotropic effect. Three other individuals each ingested 1.5 mL of nutmeg oil, and two experienced psychotropic effects. See Ch. 10, p. 145 for cases of nutmeg intoxication. Reproductive toxicity The administration of nutmeg oil at up to 260 mg/kg to pregnant rats for 10 consecutive days, up to 560 mg/kg to pregnant mice for 10 consecutive days, and up to 600 mg/kg to pregnant hamsters for five consecutive days had no effect on implantation or on maternal or fetal survival; no teratogenic effect was observed in comparison with controls. Sabinene is not reproductively toxic. A 30-year-old woman, at 30 weeks of gestation, ingested several cookies made with 7 g of ground nutmeg, instead of the recommended one-eighth of a teaspoon. Four hours later she experienced a sudden onset of palpitations, blurred vision, agitation and a sense of impending doom. The fetal heartbeat was 160–170 bpm, and returned to a baseline of 120–140 within 12 hours. The fetal response was attributed to the myristicin content of nutmeg oil, and its anticholinergic effect. 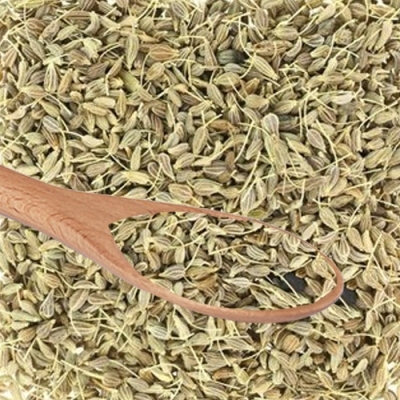 It is thought that myristicin readily crosses the placenta. This case, with its assumed conclusions, is not a sufficient basis to contraindicate nutmeg oil in pregnancy. Carcinogenic/anticarcinogenic potential Nutmeg oil contains both rodent carcinogens and anticarcinogens. 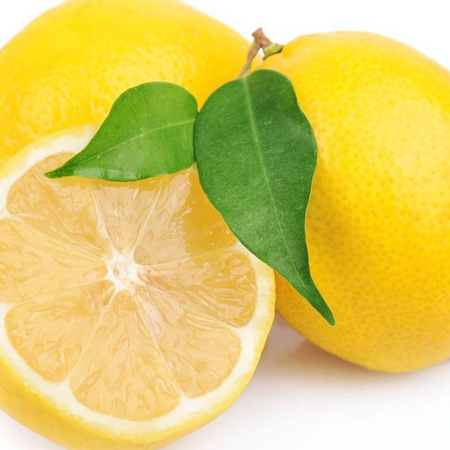 Methyleugenol and safrole are carcinogenic and (þ)-limonene and myristicin display anticarcinogenic activity. Nutmeg oil was not mutagenic in the Ames test, and did not produce CA in Chinese hamster fibroblasts. Nutmeg oil dose-dependently inhibited aflatoxin B1-induced adducts in calf thymus DNA, in the presence of rat liver microsomes. 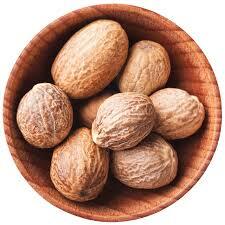 Nutmeg oil significantly induced glutathione S-transferase in mouse liver. While nutmeg oil contains both carcinogens and anticarcinogens, the anticarcinogens are present in higher concentrations, and the existing data suggest either that the oil is not carcinogenic or that it is anticarcinogenic. If myristicin is important in any of the therapeutic actions of nutmeg oil, the Indian oil might be more useful than the Sri lnakan oil. Camphene has been cited as the major constituent of nutmeg oil, but this is a historical error. 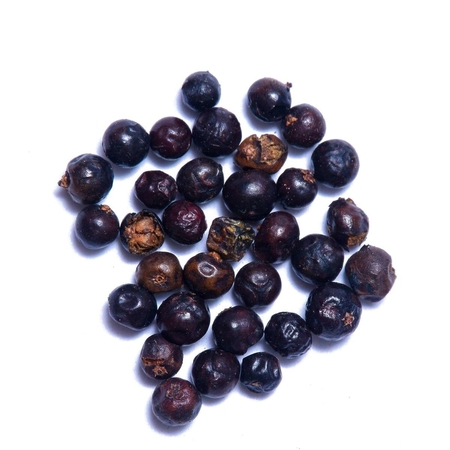 The 1989 edition of the Merck Index cites camphene as constituting 60–80% of nutmeg oil. Guenther cites a 1907 reference from Power and Salway, in which ‘d-pinene’ and ‘d-camphene’ were identified as constituting 80% of nutmeg oil. However, any analysis published since about 1970 shows sabinene as the major constituent, with camphene occurring at 0–0.6%.